Friends of the Savannah Coastal Wildlife Refuges (FSCWR) is an organization of volunteers from coastal Georgia and South Carolina dedicated to preserving and protecting the seven National Wildlife Refuges in our area and the Refuge System as a whole. These refuges, managed by the United States Fish & Wildlife Service, are part of the National Wildlife Refuge System, which consists of 567 Refuges and 38 wetland management areas across the US, the Caribbean, and the Pacific, totaling 95 million acres of land and 740 million acres of submerged lands and waters. It is the largest system of protected lands and waters in the world. We formed in 2007 and granted tax-exempt 501(c)(3) status by the US Internal Revenue Service in 2008. Kingfisher Discovery Center is under construction! Many of us share the concern that our children are growing up estranged from the natural world. Children who grow up without love for the natural world are unlikely to be motivated to protect and defend our wilderness heritage as adults. Educating our youth and instilling in them a love for nature is part of our vision. 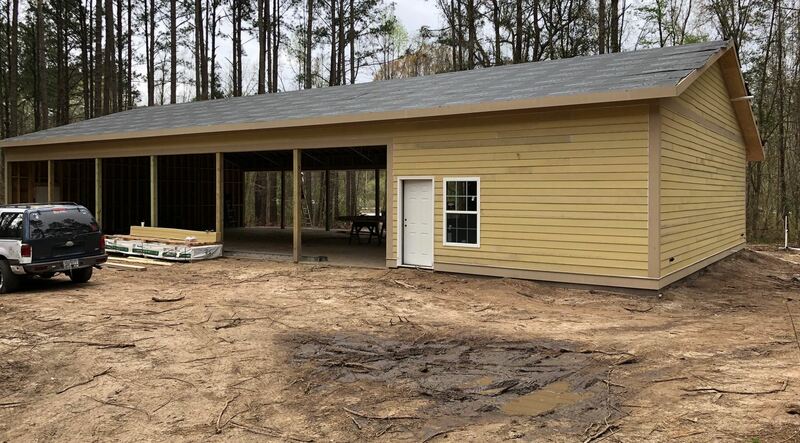 This facility will provide a facility to allow many more children and adults to participate in educational activities. seat electric shuttle, bicycles, binoculars, informational brochures, and improved signage we are improving the visitor experience on this beautiful refuge for the m,any thousands who visit each year. The Friends Group is an all-volunteer, not-for-profit organization. 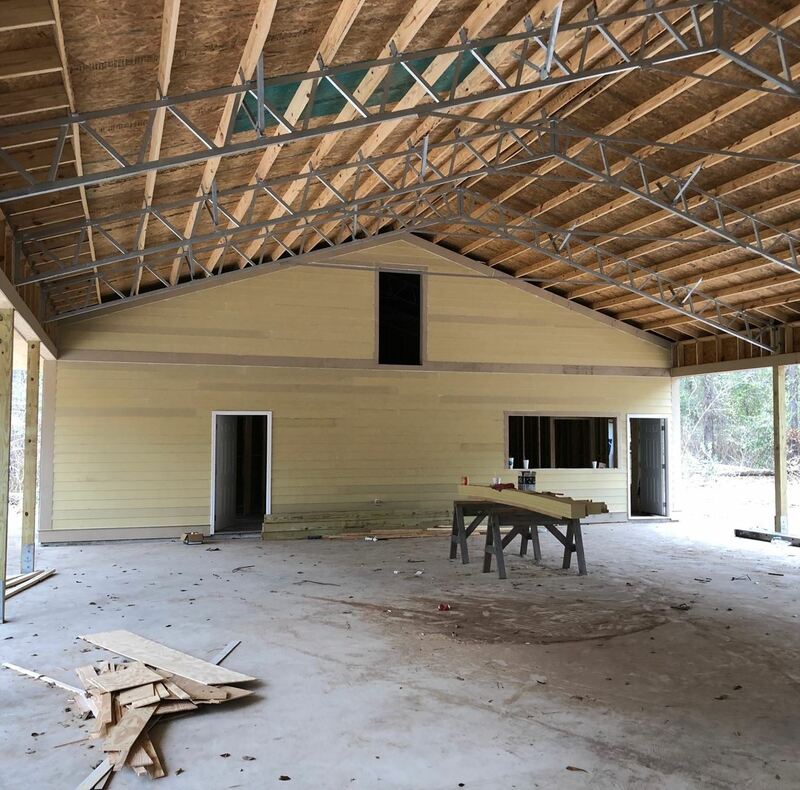 All of our funding comes from memberships, donations, grants, and sales at our nature store, The Gator Hole, located in the Savannah NWR Visitor Center. Enjoy some images captured on our refuges. Some of the photos were entries in our past photo contests. The Friends is an all-volunteer organization. Please consider giving of your time, you won't regret it. "Work to make a living...volunteer to make a difference." Docents, drivers, visitor assistants, and tour coordinators are needed for this very rewarding project. WE still need help with continued fund-raising, planning, and program development. Looking for an assistant store manager and volunteers to staff the store and the information desk at Savannah NWR Visitor Center. We need to get more members involved in governance and leadership development. Please contact us if you have the time and desire to serve. Won't you join us? Now more than ever, with a declining Refuge System budget and reduction in personnel, all of us need to show our support for the irreplaceable national treasure that is our refuge system. Our refuges make up the world's largest system of protected wildlife habitat, and we must guarantee that it survives and thrives as a legacy for our children and their children. Won't you help by joining us now? We are working on expanding our presence on social media platforms. If you have an interest or a talent for facebook, Twitter, or other platforms, and are willing to help, please contact us. Savannah NWR is the largest of the seven Refuges that make up the Savannah Coastal Refuges Complex. The refuge was established in 1927 as a migratory bird sanctuary, and has expanded over the year to its current 31,551 acres. Hard to believe but this will be our 10th Annual Meeting! We are pleased to welcome back Tony Mills from the Lowcountry Institute with his presentation "Living in our Coastal Kingdom: Lessons Learned from Lowcountry Animals". Tony is a well-known and well-respected naturalist and star of the long-running TV series Coastal Kingdom. His presentation will feature a collection of his animal friends with an opportunity for the audience to get up close and personal with these amazing creatures. Holly Gaboriault, Project Leader for the Savannah Coastal Refuges Complex, will present a “State of the Refuges” update. Rick Shields, Friends president, will report on activities of the Friends group over the past year, and give an update on the Kingfisher Discovery Center Project. We will also hold an election to fill four open seats on the Friends Board of Directors. This meeting is free and open to the public, with light refreshments and live music. Only Friends members are eligible to vote (you can join up or renew at the door). We are holding both an on-line auction prior to the meeting (bidding opens March 22) and a silent auction at the meeting. We will offer some exciting and unique nature-oriented items that you will not find elsewhere. For questions, email webmaster@coastalrefuges.org or call 912-604-1872. Directions to Palmetto Electric Coop. I have been informed by FWS law Enforcement that effective at 12:01 AM today, a partial government shutdown is in effect. The Visitor Center at Savannah NWR and the Contact Station at Harris neck NWR are closed until further notice. The Laurel Hill Wildlife Drive on Savannah NWR, the drive at Harris Neck NWR, and Pinckney Island NWR are open with normal hours of operation. No matter your political leanings, this is no way to run a country. Be a part of Friends decision-making and planning. The year 2018 is the tenth year we've been in existence, and your Board of Directors plan to start it out with a brainstorming session starting at 10AM on January 6th. All Friends members and supporters are invited to attend and participate as we discuss where we stand today, and to make plans for the coming year. We plan to be done by 2 PM, but will continue until everyone is heard. Hope to see you there and to hear your ideas! Recent changes in the federal tax code are expected to reduce charitable giving next year by reducing drastically the number of households that itemize their federal income tax. 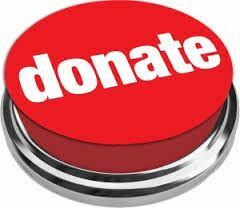 Please consider maximizing your giving and your tax benefit by donating to the Friends before December 31, 2017. You can send a check to the Friends at our PO Box below, or donate online HERE or HERE. Thanks in advance, and let's get this important project into the construction phase ASAP! The F&WS announced that as of today, all of our refuges are open to the public. That includes the Laurel Hill Wildlife Drive at Savannah NWR. Be sure to mark your calendar so you don't miss the Snakes Alive! event on October 21st. Remember, September 8th is the deadline to submit your entries top the 2017 Photo Contest. The Awards Ceremony will be at the Savannah NWR Visitor Center on October 14th. Which water snake is it? Very informative article from the Orianne Society about water snakes, and how to tell a moccasin from a harmless water snake. FWS has posted a multimedia site called "Conserving Paradise: the Altamaha River". 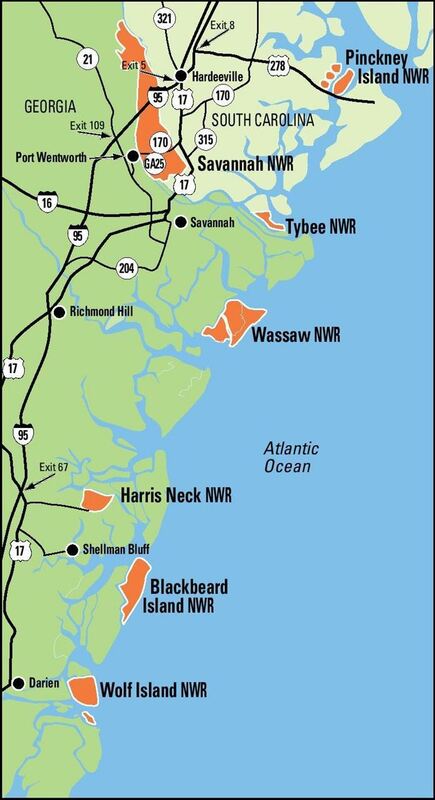 Very informative piece about one of the most important rivers in the coastal southeast.